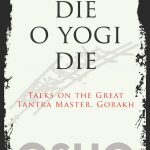 Osho says, Tao is the greatest possible ideal for man, but there is no guided path to it. There is no technique to Tao; Tao is nature. 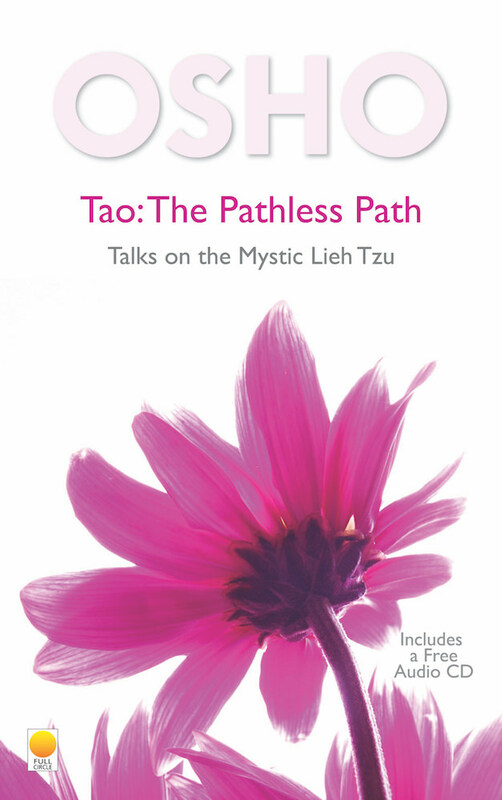 In this book, Osho examines Taoism through stories, parables and life and teachings of Lieh Tzu. 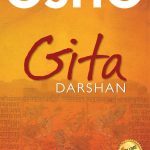 Osho has been described by The Sunday Times in London as one of the “1000 Makers of the 20th Century” and by Sunday Mid-Day in India as one of the ten people – along with Gandhi, Nehru and Buddha – who have changed the destiny of India. This book includes a free audio CD, The Cyclone is the Centre.